"we tried to remove the bats ourselves but sealed them in thank you for coming out a 2 am to remove the foam and retrieving the bats inside the home"
A bat house may be neat because it might hold bats close to your area. 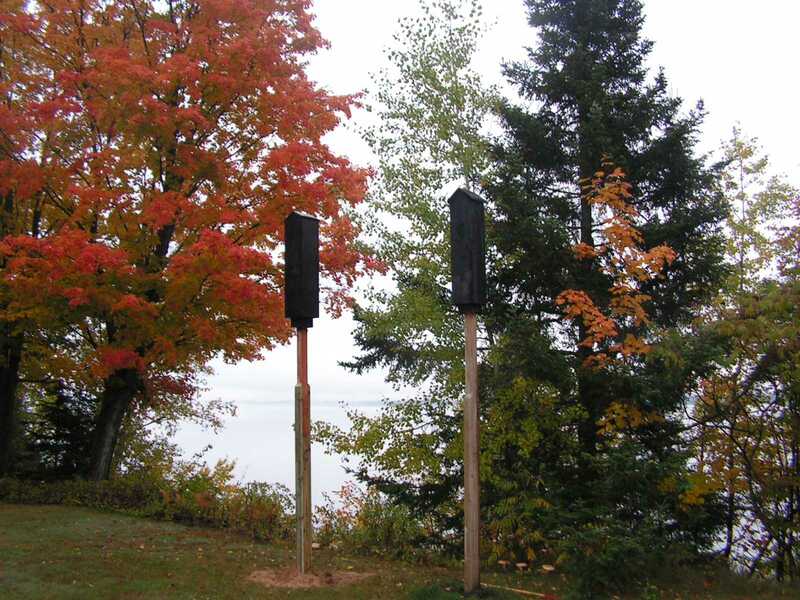 A bat house could present a conversation piece on your property. 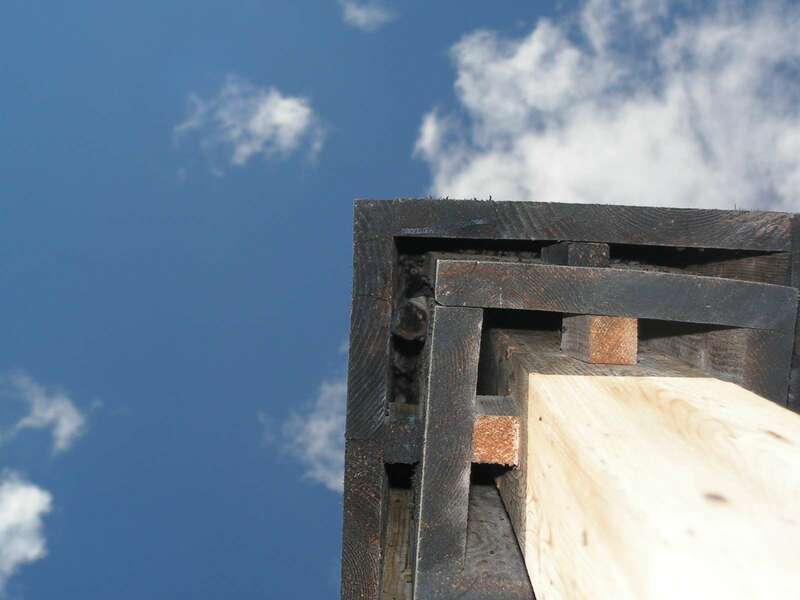 A bat house could as well cut back the strain upon bats that is displaced from a bat control eviction resulting in an improved opportunity of survival. Having bats around the house may contribute in numerous bats consuming the bugs around you, removing bugs without pesticides. The bat houses are built in our shop out of solid cedar panels. Cedar is naturally weather resistant and so involves less upkeep. 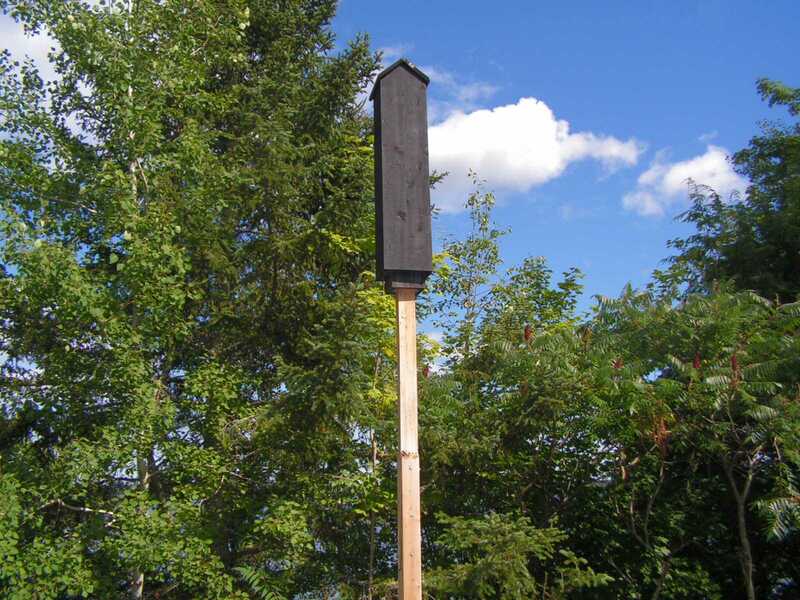 The bat house is designed for any part of Michigan; it is painted black to provide suitable temperatures for the roosting chambers. We present a double chamber in our bat house so the bats can move to the innermost or outermost chamber for better temperature control. 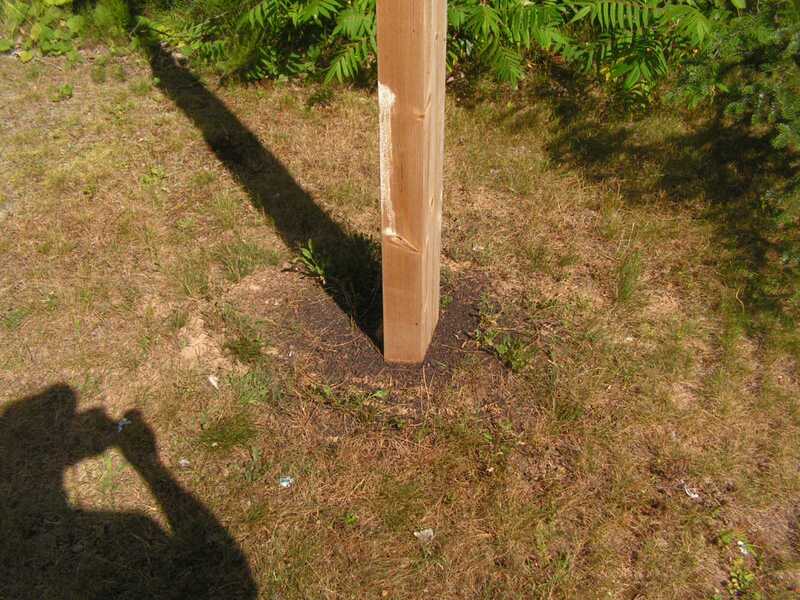 The size of the bat house is about four ft in height by thirteen inches across. These are a really big bat house compared to many. 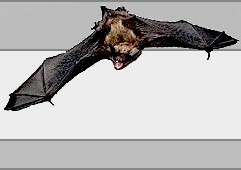 Bat House and Cedar Bat House can be installed in these states: Alabama, Alaska, Arizona, Arkansas, California, Colorado, Connecticut, Delaware, District of Columbia, Florida, Georgia, Hawaii, Idaho, Illinois, Indiana, Iowa, Kansas, Kentucky, Louisiana, Maine, Maryland, Massachusetts, Michigan, Minnesota, Mississippi, Missouri, Montana, Nebraska, Nevada, New Hampshire, New Jersey, New Mexico, New York, North Carolina, North Dakota, Ohio, Oklahoma, Oregon, Pennsylvania, Rhode Island, South Carolina, South Dakota, Tennessee, Texas, Utah, Vermont, Wisconsin, Virginia, Washington, West Virginia, Wyoming.